Welcome to the Store News section. Any new announcements will be made on this page. we are working on even more products and creative content like the upcoming Creative Retreat called "Revive". Check it out in store. By developing these products and running all our new clubs, this store and our website, we decided that we will temporarily disable our Physical Product section until further notice. The only way you will be able to get your hands on our physical products is if you come and play with us at one of our Play Dates or join a Physical Workshop in Pretoria or if you are approved on our Brand Ambassador Program. Our digital content is designed for personal enrichment of our clients. It is not intended for commercial or classroom use and therefore we do not offer any other licences for our digital content apart from the Personal Use licence that comes with each item. Please respect this and report abuse. If you would like to offer our digital items as a gift to a friend, you can contact us for a discount code gift card and your friend can redeem their gift in store. We have disabled the off-line basic EFT method for the time being. Please use PAYFAST as it also offers an EFT option. South African clients please do not use the Paypal option to make payments...this is for international clients only. New Creativegirl Club prompts and rewards. We are celebrating our third birthday this month and a collection for the online event will be released soon. The Revive collection will also be released later in the month. This collection matches the content for the Revive Retreat starting 1 May. Happy Creative Days this month! 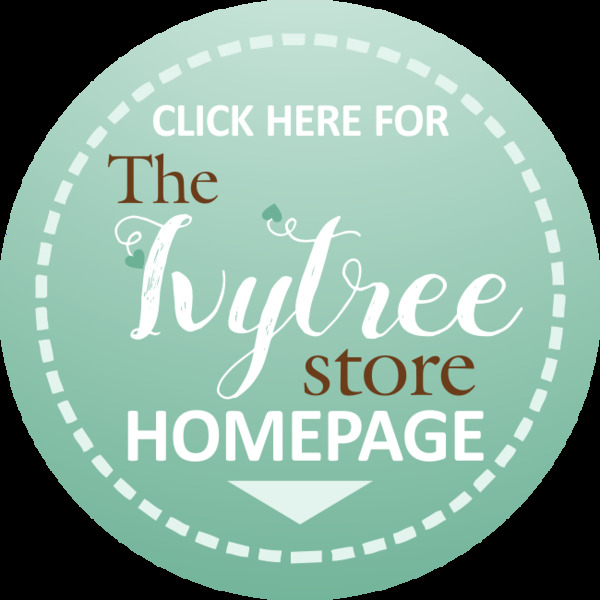 Please check out our Print&Play section (Ivytree Digital Products) for all our available downloadable items. Check our Facebook Page for regular releases on a Wednesday. We just released the #PAPERLOVE Physical Product Section in the store again. The order cycle opens today UPDATE: 30 January 2019 and ends 7 February 2019 New dates: 30 January 2019 to 14 February. Shipping dates for this cycle: 26-28 Feb. '19. . Please check out our order and shipping cycle under the STORE INFO section. Check out the new #Creativegirl Bundle here. It is a digital bundle but the full bundle option also now have a "Print&Ship for me" option you can add. If you like our digital products just as much as our physical products, we will ship it to you. PLEASE NOTE: We will unfortunately no longer load orders manually on behalf of clients. We have an online store to save us time on administration. It is easy and straight forward and works like all other online shopping platforms. Please help us by placing your order online here. 1. 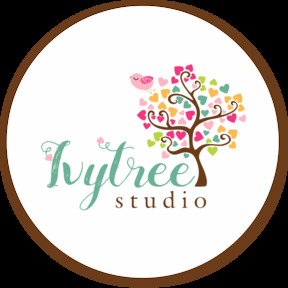 From 27 October 2018, Ivytree Studio will only sell our products directly to the end-user. We will unfortunately no longer be offering Wholesale pricing. 2. Paypal has been added as an additional payment option BUT this payment option may ONLY be selected for the DIGITAL SECTION in the store by international clients. Payfast can be used as payment method by local South African clients for purchases made in the digital section only. 3. ALL PHYSICAL PRODUCT ORDERS FROM THE PHYSICAL PRODUCTS SECTION are for local South African residents only and MUST BE PAID VIA OFFLINE EFT. 4. All placed orders must be paid within 24 hours and a proof of payment sent to lock the order as soon as it is placed, no matter what time of the month orders are placed. Unpaid orders not paid within this time-frame will unfortunately be deleted from the system. 5. Always communicate with us via email if you should need to amend your order. If you should need any assistance, don't hesitate to contact us. Your name, a comment & reference your Order number.